Install plumbing fixtures in Vancouver Washington. If you need a new faucet, shower head or other plumbing fixture we can help. 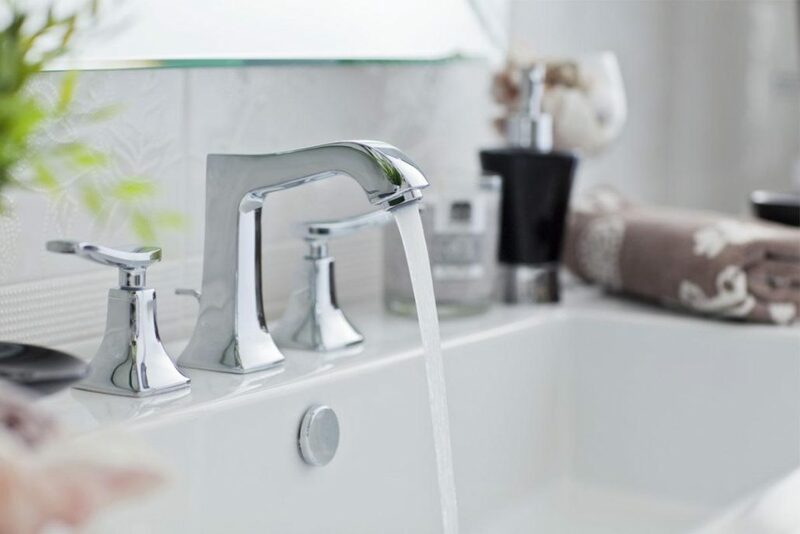 Our licensed plumbers can install a new faucet in your bathroom or kitchen, if you are dealing with a leaky faucet, we can diagnose it and fix it or if it is better to replace it, they may be able to do the replacement the same day. Whether you are looking for a new plumbing fixture or simply need to fix a leaking fixture, our experienced plumbers will treat your home like their own and perform the job while leaving little to no trace they were ever even there. If you’re considering installing new plumbing fixtures, you should absolutely think about hiring a plumbing professional. You’ll save yourself headaches and time! Our plumbing pro’s can also help answer any plumbing questions you may have while they are there. If you find that you need to replace any of your plumbing fixtures due to malfunctions or leaking issues, we can replace your fixtures and work on your schedule to perform the job.